Ankeny Circle of Faith Panel Build Registration is open for our June 1 Habitat for Humanity panel wall build. It will be held at Prairie Ridge Church and ALL are encouraged to help—don’t think you are not qualified! The walls will be used in a ranch-style home in Des Moines, so join in this initial step to get someone’s new home started. 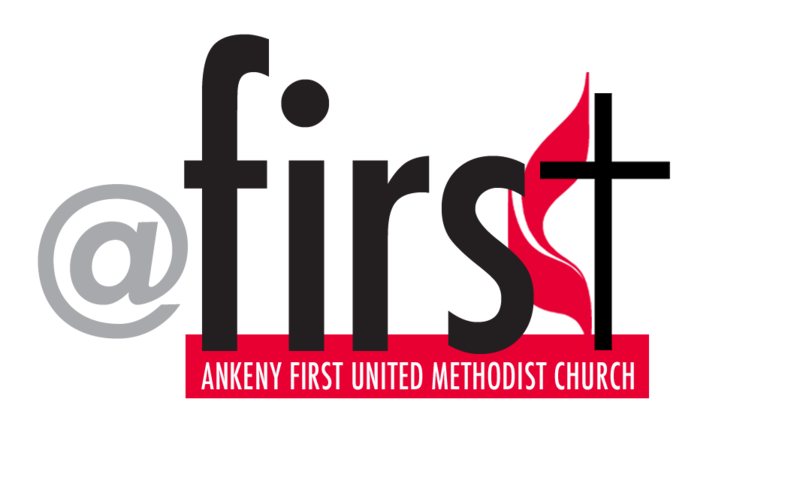 Trinity Supper Club - Meals are served on the first Wednesday and the fourth Tuesday each month at Trinity United Methodist Church, 1548 8th Street, Des Moines. Central Iowa Homeless Meal - Meals are served on the 21st of the month at the Central Iowa Homeless Shelter, 205 15th Street, Des Moines. YMCA Meals - Meals are served the 3rd Tuesday each month at the YMCA Supportive Housing Campus, 2 SW 9th Street, Des Moines. The church is always in need of skilled labor to help our buildings and grounds remain safe, clean, and maintained. If you have experience (professional or DIY), this is a great opportunity for you to be in service with your church family so that we can focus on the ministry that happens every day at our facilities. The Property Ministry Team is an important, on-going ministry in our church.